What Customer Service Do You Get From Your Tax Agent? Living in this digital age all of us are seeing more and more automated services and less personal contact. Don’t you find it frustrating trying to get to an actual person if you need to call your bank, for example. Press 1 for this, 2 for that, 3 blah blah and on and on, eventually getting to yet another menu choice. It costs money and it wastes your time. It’s very tempting to go digital with forms accessible online for you to complete and submit to an agent that you may have no verbal contact with at all. How do you know you filled the form in correctly? 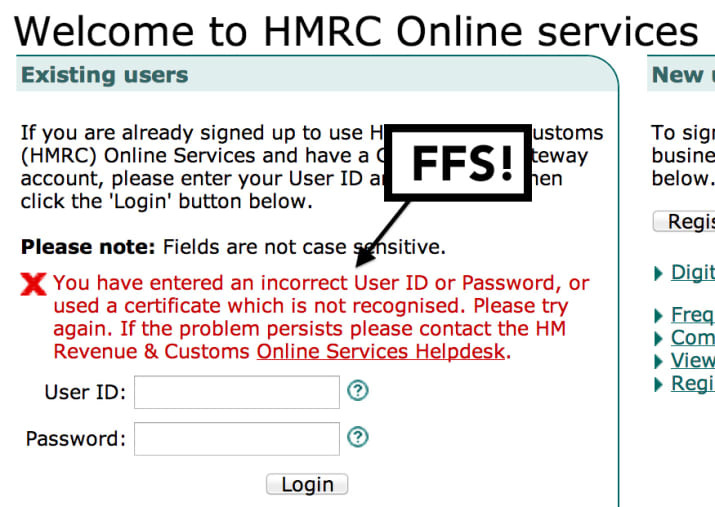 Did anyone explain how the HMRC system works? Exactly what is the agent doing for their fee? If you were happy filling the forms yourself you wouldn’t be using a tax agent. We hear many stories and in fact have often had clients come to us very disappointed with this “anonymous” service. What is even more worrying with many web based agents is the lack of telephone numbers to contact them, ask questions and check on progress. It may not be something very apparent to begin with and may only crop up when things go wrong. Their fee may be cheaper but as a professional yourself, you know you get what you pay for. 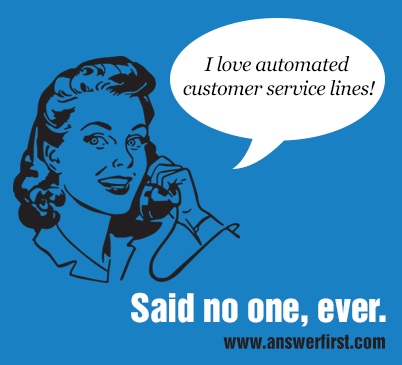 At Bettertax we have no automated customer service and in fact, it’s the very thing we pride ourselves on as a company. Our company motto is that ‘Everybody matters or nobody matters’ and so we do everything in our power to ensure that everyone is provided with the best level of service, professionalism and respect possible from the first time we speak. Service is at the heart of everything we do and is a major part of what we believe sets us apart from our competition. From the very start of your contact with us you’ll speak to a person to answer questions and make sure from the get-go things are on track. The registration forms we send you have much of your information completed so it’s just a question of signing and returning in the pre-paid envelope. We’ll let you know we have received the forms and submitted them to HMRC. If you need to contact us, we’re on the end of the phone, Facebook, Twitter, Linkedin and email. When HMRC confirm you as a client, we’ll call and book you in for an appointment with an agent. We make sure your claim is correct, that you are claiming for everything you are entitled to and not claiming for anything you shouldn’t. That’s only going to cause you problems down the line, so please don’t! We’ll submit your return, deal with HMRC on your behalf, receive your refund into our dedicated client bank account, call you immediately and get that money into your bank. What could be easier for you! 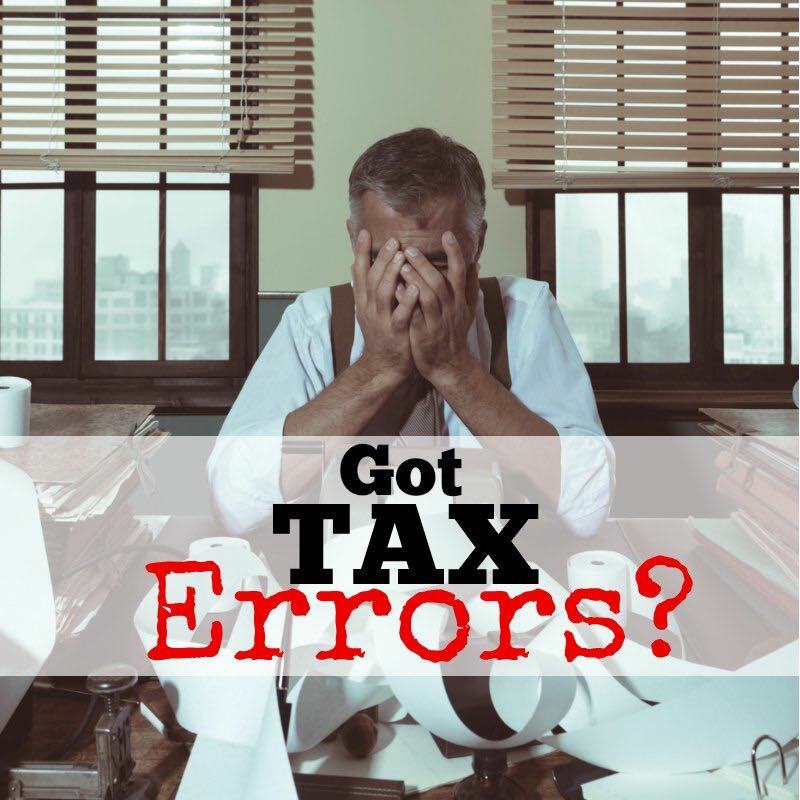 Here are some more things to consider when choosing a tax agent. And for a bit of fun, here’s the horrors of completing your own self assessment tax return form! Home » Blog » What Customer Service Do You Get From Your Tax Agent?